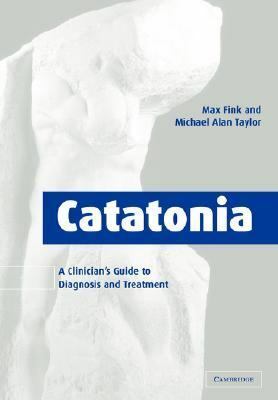 Catatonia is a syndrome of motor dysregulation found in as many as 10% of acutely ill psychiatric in-patients. Treatments are well defined and catatonia has an excellent prognosis when they are used. Two leading neuropsychiatrists describe the features of catatonia; teach the reader how to identify and treat the syndrome successfully; and describe its neurobiology. Patient case histories from the authors' clinical practices, as well as from classical literature, illustrate the principles of diagnosing and treating patients.